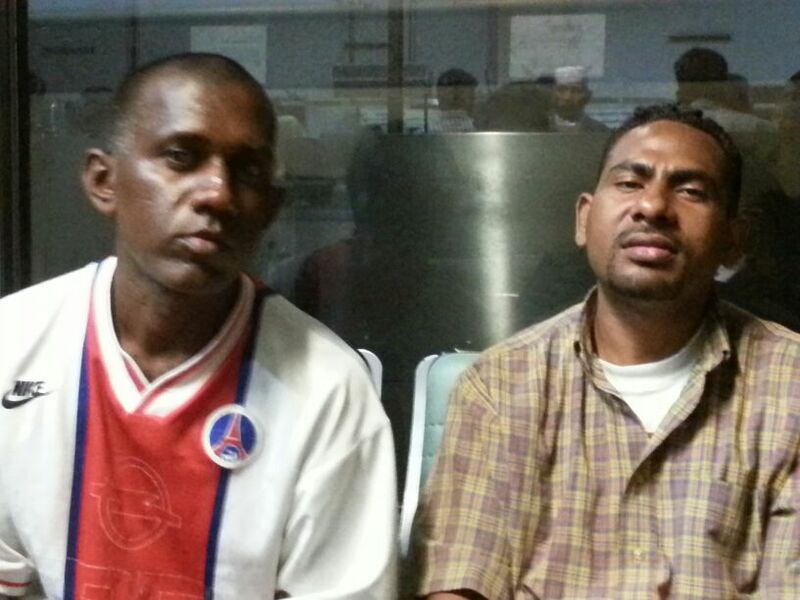 Forgotten prisoners: Tanzanians suffer in Pakistani jails – media attention is needed! According to reports by Africa Review, The Citizen and Knowledge Matters, over 30 Tanzanians who have fully served jail sentences or just overstayed in Pakistan still languish in local prisons (Lahore and Rawalpindi). Tanzanian journalist Emmanuel Onyango claims in his Knowledge Matters article that some of them are even subjected to torture. The plight of two Tanzanians, Umar Ali Suleman (aka Omari Ally Suleiman) and Muhammad Ashraf Zaki (aka Ashraf Mohamed), has just ended, thanks to personal efforts by Asad Warraich, superintendent of Central Jail Lahore (Kot Lakhpat), and Lahore High Court lawyer Zaib Rehman. Just because they stayed in Pakistan past their visa expiration date, they had suffered in a Lahore prison for 2.5 years. Asad Warraich informed Zaib Rehman, chairwomen of the Lahore High Court Women Prisons Committee, of their situation. And made arrangements for emergency travel documents and exit permits. 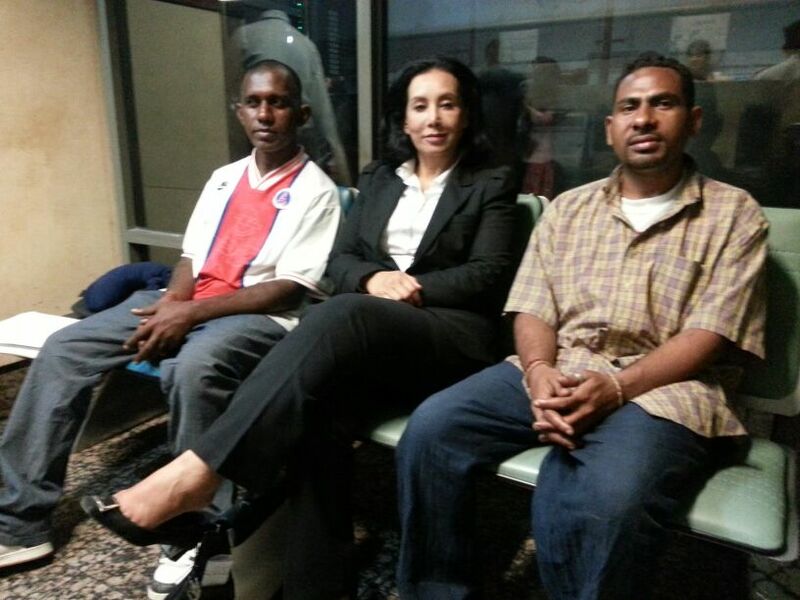 Zaib Rehman personally paid for the air tickets which finally took Zuleman and Zaki back to Tanzania on May 7, 2014. At home, they were enthusiastically greeted by their families who hadn’t heard from the two for 2.5 years and thought they were dead. There are many more Tanzanians and prisoners of other nationalities in Pakistani jails who fulfilled their sentences but are neglected by the authorities of Pakistan and their home countries – although it just takes some legal effort and the price of an air ticket to free them of their misery. Unfortunately, I do not have the opportunity to do further research about this story. If you are a journalist (or know colleagues resp. charities who/which may be able to report and/or help), please contact me at pjebsen (at) gmail.com. I can tell you how to reach Zaib Rehman and the two Tanzanians who just returned home.